When you start looking at the issues that can happen with your skin, you may be concerned about what oily skin is going to do to you in the long run. How can you be sure that you’re going to be able to take care of things and get it worked out? 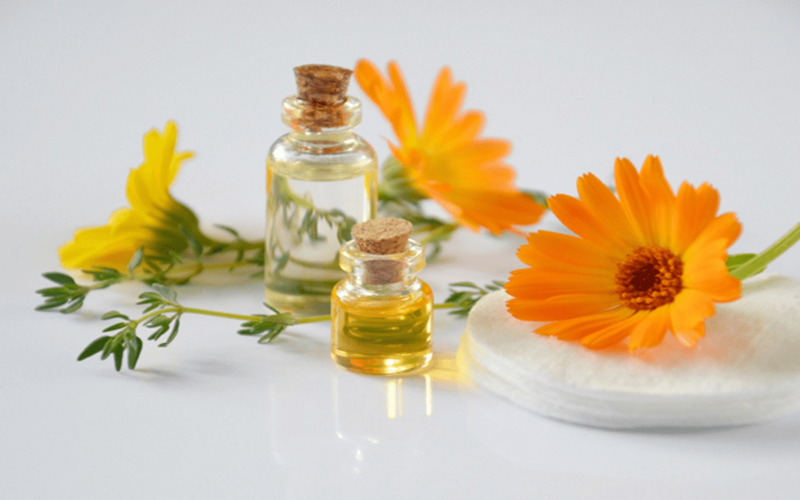 Have you ever thought about trying out essential oils and other oils that can help your skin to feel healthier than ever, while keeping your acne under control? Here are some suggestions as to what you should be trying out in order to get your acne in order. Tea Tree Oil. One of the main reasons that so many people end up dealing with problems related to acne is because their skin is inflamed for one reason or another. Because of that, you want to try and use things that help to get the inflammation under control. Tea Tree Oil has been shown to be a huge help when it comes to inflammation, and using it regularly can help your acne to calm down. CBD Oil. This oil, which comes from the hemp plant, is also referred to as hemp oil. This has a number of antiseptic properties, which makes it that much easier for you to get whatever you may need in regards to cleaning your skin. You can learn more about the benefits of herbal oils over at American Hemp Oil and various other websites. Lavender Oil. Another reason that more people are dealing with acne than ever before is because they are struggling with issues related to the foods that they are eating. Too many foods and other products put free radicals into our bodies, which can end up causing acne and other skin and general health and wellness issues. Lavender oil actually helps with its antioxidant properties. Juniper Berry. Some of the other issues that come along with acne are related to bacteria getting inside of your pores in your skin. And so, in order to get some of that cleaned up, you may want to use something that has antibacterial properties in order to get your skin feeling better and looking better. Juniper berry oil is just the thing that you may need to make that happen, too. Try this on your skin with a mixture of other things and you’ll find that it’s a lot easier to get your acne under control. Coconut Oil. We have all heard that using coconut oil can help with healing injuries and make our skin and hair healthier as well. Thankfully, this isn’t the only thing that this stuff does. Coconut oil can be really helpful when you have acne issues, because it can help to prevent further scaring and make sure that, no matter what, your skin feels a lot better as well. You can, in the long run, find that it works out much better than anything else that you may have tried for that.